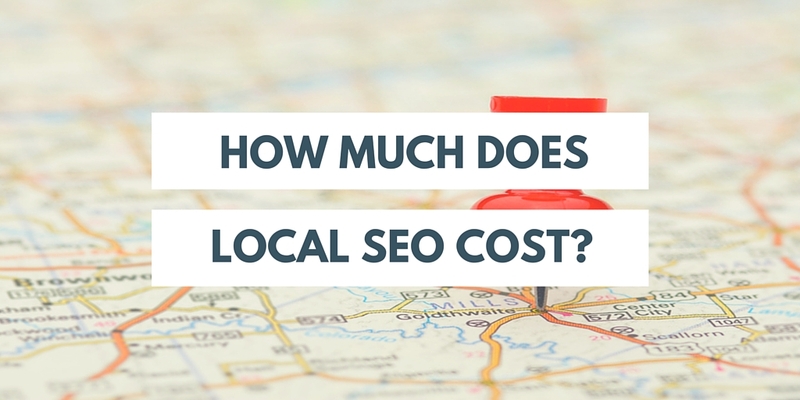 How much does local SEO cost? A lot of people live under the misconception that SEO traffic is free. You pay nothing and yet you get a good footfall. But is it really possible? Is it possible to invest absolutely no time or money for your website SEO and yet generate a good amount of traffic? The answer is no, obviously. You might have built a very good and impressive website, but that does not assure you good traffic or you do not rank high in Google search. So, you have to spend a few bucks to get good traffic. The next question is, what are the factors affecting SEO costs? Competition goes hand in hand with local SEO costing. The higher the competition, the greater will be your local SEO costs. So if you have enough names competing against you in the same industry, then you will need to work harder and put in a lot more effort in making your website stand out. The main point to note here is the fact that you need to outrun the others in the field of work and you are set. You just need to be better than everyone else. One of the best solutions here is that you can review websites that rank high in Google keywords. This is yet another factor that determines the amount that you could be spending for the local SEO of your website. The idea behind it is very simple. If you have more listings under the same name, or different locations for your office, it only means you would be spending more for each of those put together, as compared to a single office setup. This is because for each of the locations, the citations increase. It is quite natural that when you use more products or services, you would need more keywords to target each of those. This directly leads to a higher local SEO costing. This is even more pronounced when you tend to build separate web pages for each of those products or services. Also, keep in mind the fact that each product comes with a set of competition; so that again takes us back to the first factor we discussed. Keeping in mind all of these factors, the local SEO costing might vary. For an industry that is not very competitive and if you are advertising one product from one particular location, your monthly expenditures could be around $500 to $1000. This number could go up to $2000 for more competitive industries, or targeting multiple products or services. For automated local SEO services, the whole management depends on citations where you have to submit information for an annual fee of about $300-$500. On the other hand, holistic local SEO campaigns, this involves an overall management of internal website elements and optimizing the external factors. These campaigns might go as high as $900 to $2000 a month. Small scale local campaigns range between $400 to $800 and aim to increase visibility of website by focusing on multiple channels.